Kate offers hour-long individual sessions for new and current students. 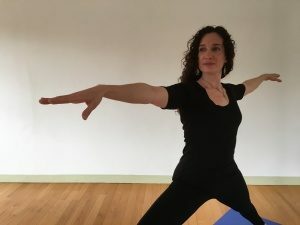 Individual sessions are a wonderful introduction to yoga for beginners and an effective way for more advanced students to enhance and support a yoga practice. Mentoring sessions for yoga teachers. Private group classes are also available.